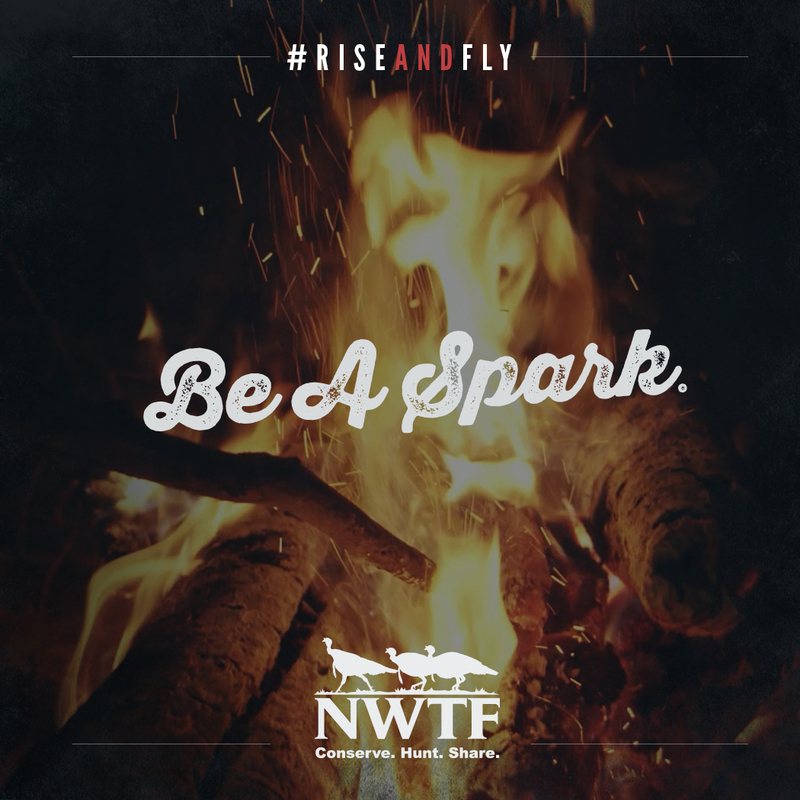 Gray Loon teamed up with some of the industries best to create a digital media campaign that was sure to leave an impact on the viewer–enticing them to join. The campaign tremendously increased their online membership percentage. 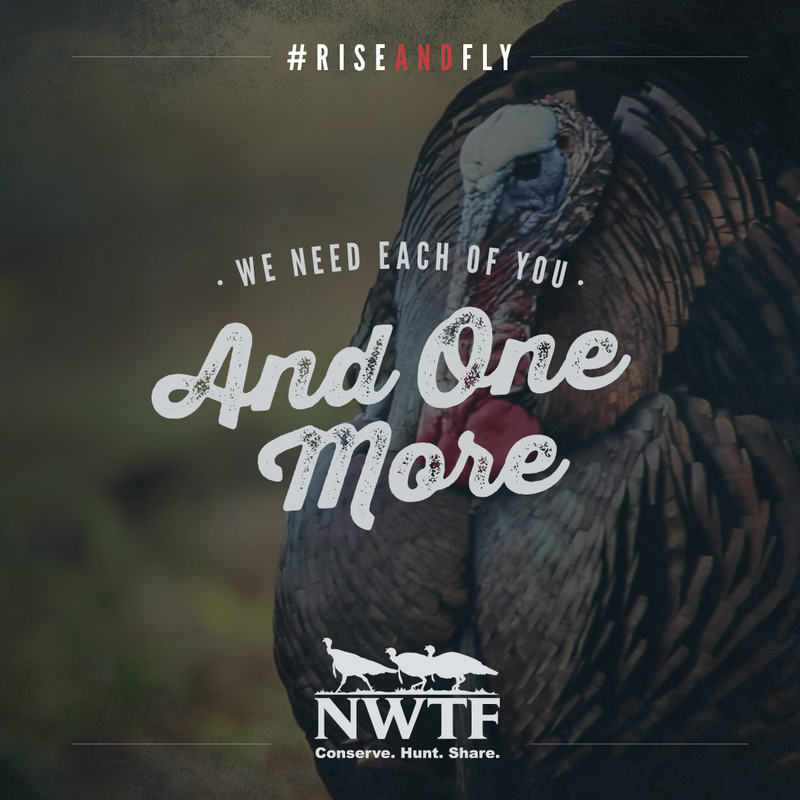 The NWTF is a well-known conservation organizaiton that protects wild turkeys, helps to preserve their habitat and protects the interests of hunters across the country so future generations can continue to enjoy our heritage. 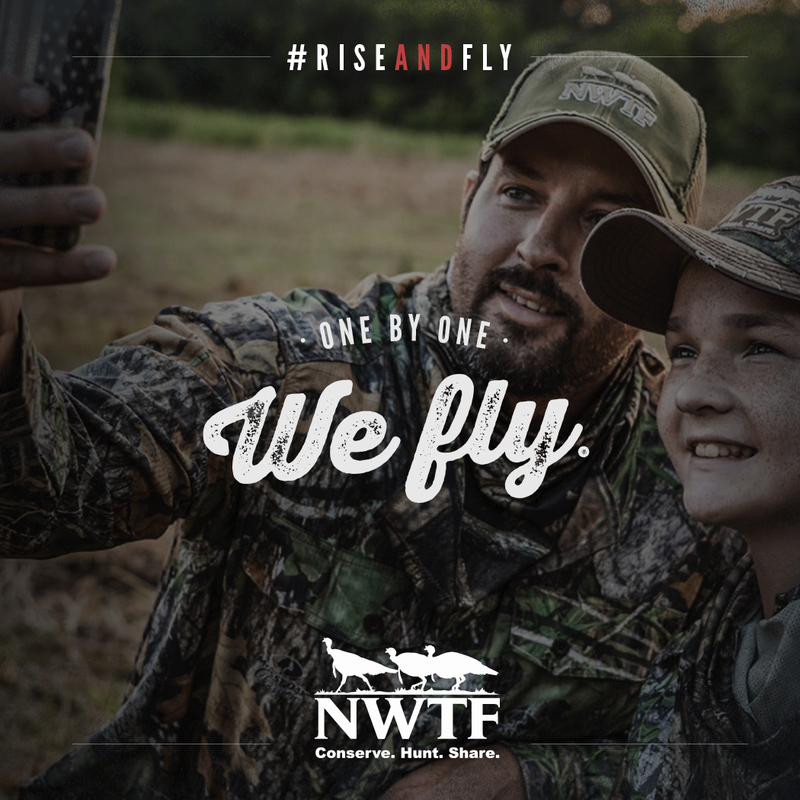 To reach new members in a digital landscape, Gray Loon created a digital campaign in conjunction with Boonetown and Heartland Bowhunter that captures the heart and soul of the organization to entice new members to join. Our process included a series of mood boards, which ultimately drove the campaign design. And a collection of social content was also developed. 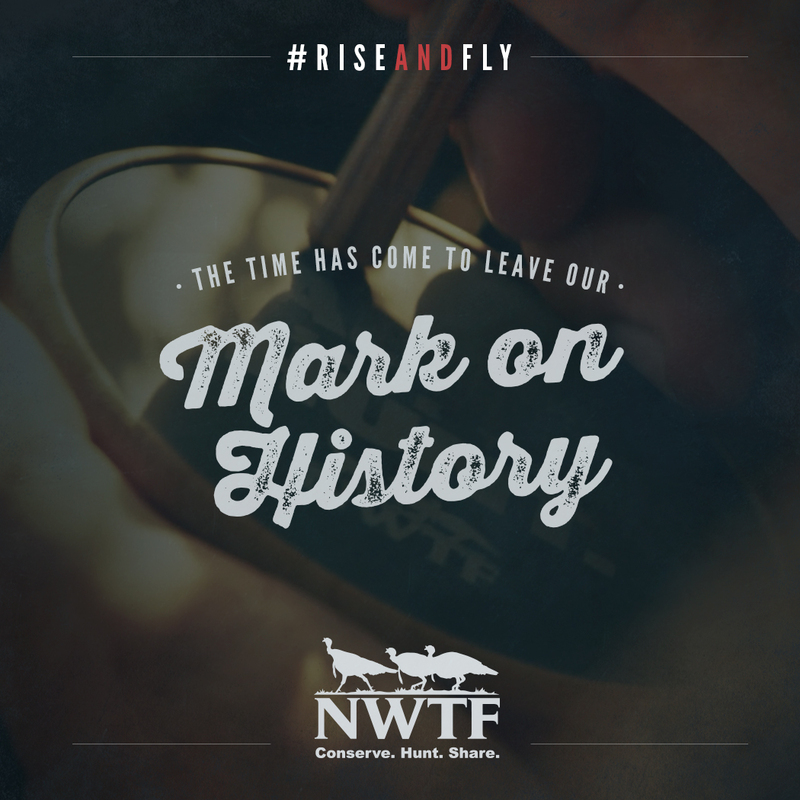 Partnering with an impactful organization like the NWTF was special for us. 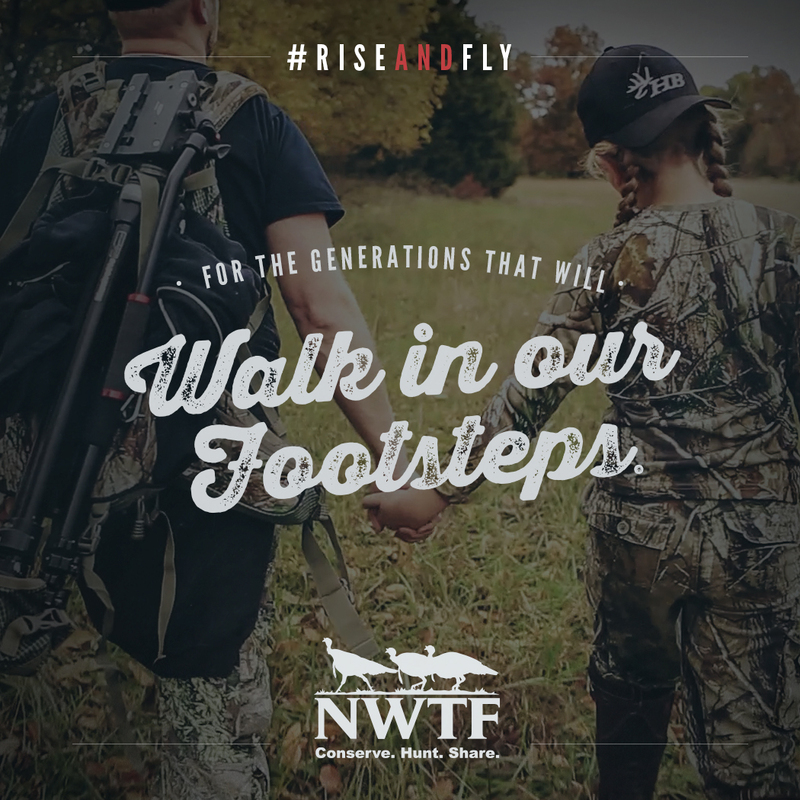 We 100% support the NWTF's mission.